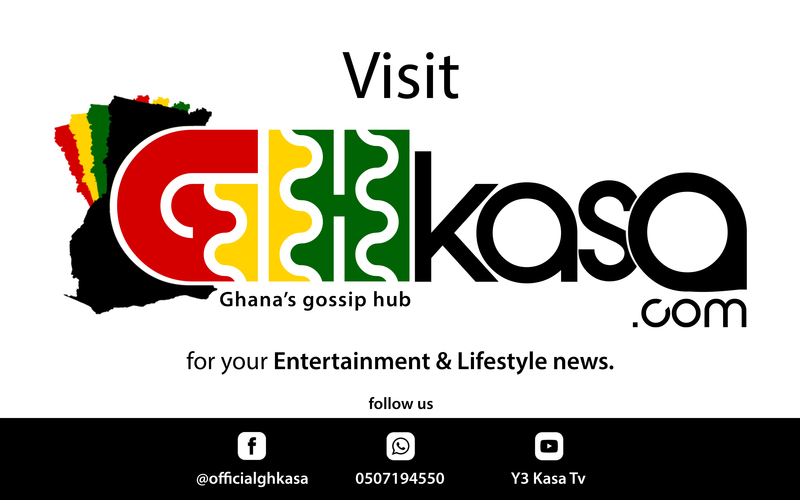 Mad Time Entertainment front-man has released visuals for his much awaited song “Kwaw Kesse – Trap House ft Kwesi Arthur”. The Afro-beat masterpiece features 2018 BET Awards Viewersʼ Choice: Best New International Act nominee Kwesi Arthur. “Trap House” as the song is titled was produced by “Skonti” and Directed by “Ben Koppoe”. Weeks ago, Emmanuel Botchwey, popularly known as “Kwaw Kesse” took a swipe at Ghanaians for failing to acknowledge his new song on twitter. According to the rapper, he was surprised that just 5,000 of his 350,000 followers could give him 5,000 retweets. Kwaw Kesse has a song with fast-rising artiste, Kwesi Arthur dubbed, “Trap House”. He asked his fans on twitter to retweet his promotional cover prior to the release of the song but his strategy failed when patronage became a problem. The “540” rapper took to social media to lambaste his fans, wondering why they follow him on if not to promote his brand and music.